Time to vote! Do you know your voter status? Here’s an app for you if you are using a Windows Phone. Malaysian who want to check your voter status? There is no hassle! 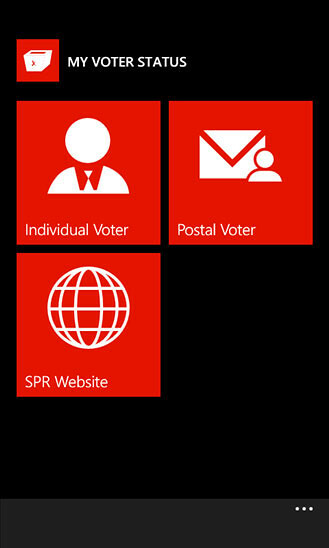 Just launch this app and key in your NRIC number, your voter status will be retrieved from latest SPR Electoral Roll. The app works with all Windows Phone 7.8 and 8 devices so hit the link below to download to your phones now.